Consider classic, understated yet elegant diamond stud earrings, perfect for women of any age. A mother’s love is like no other. Give her a gift that’s just as precious! Nothing will ever compare to the magic of your mother’s love and the warmth of her touch. A diamond gift this Mother’s Day will be a keepsake for her to cherish and forever remind her just how much she means to you. Consider classic, understated yet elegant diamond stud earrings. We stock all sizes of this favorite adornment, perfect for women of any age. 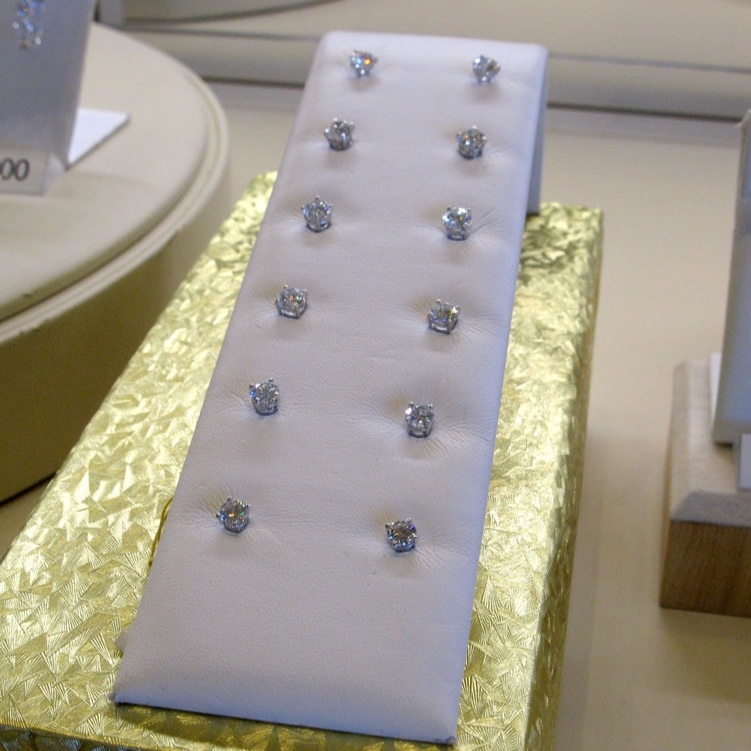 At Marlen Jewelers, we’ll help you select a piece to thank her for all she’s done. Stop in today and browse Mother’s Day gifts!